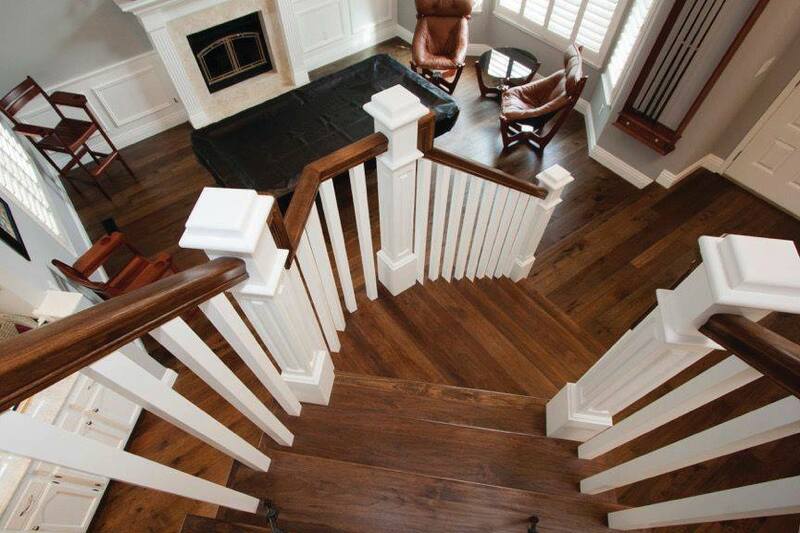 The natural beauty of real hard wood offers timeless beauty and durability for all families.We carry multiple lines of hardwood. 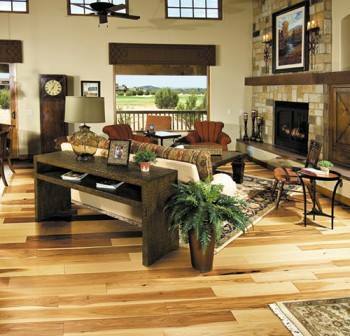 Each product combines craftsmanship and premium selected wood to offer a stylish array of options for your home. 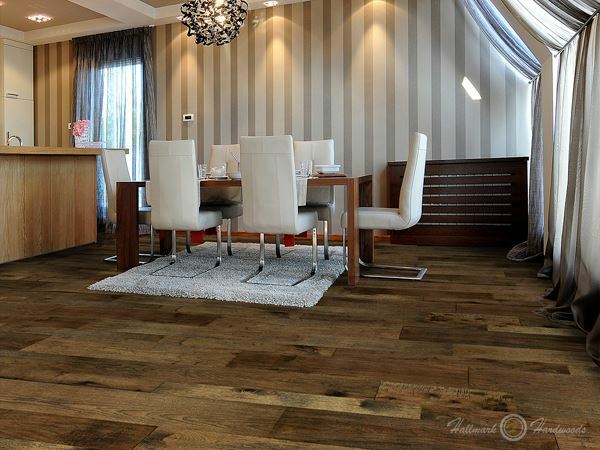 Rich elegant tones, gentle natural hues, vintage hand-scraped distressed or a smooth classic finish, there's a hardwood to fit any look you desire. 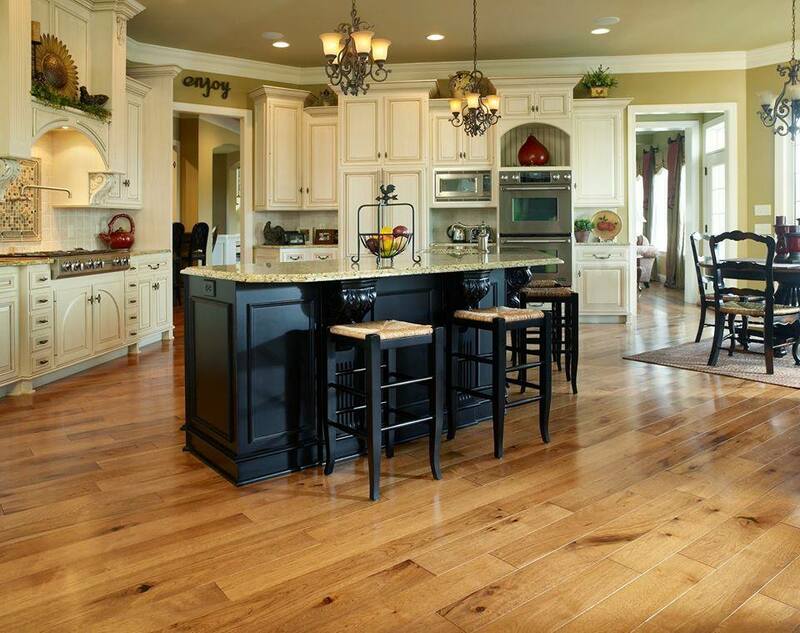 Handscraped hardwood floors are extremely popular among families offering both an elegant style or exceptionally rustic look. 1. Authenticity - Wide plank, hand-scraped and distressed historical flooring and fulfill our desire for floors inspired by the past. 2. 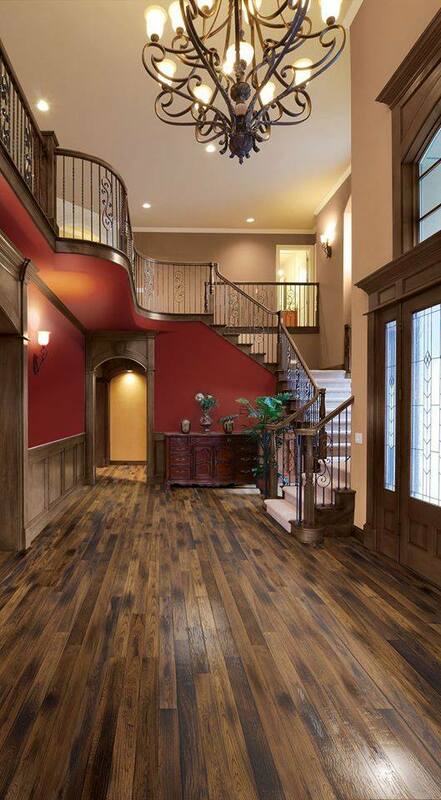 Handscraped hardwood - Reproduced look of geniune craftsmanship from our past. 4. 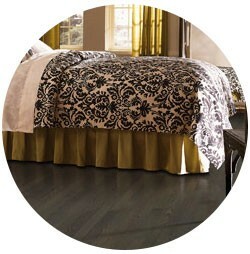 Distressed Wood Flooring - replicates reclaimed flooring from warehouses and commercial buildings. 5. 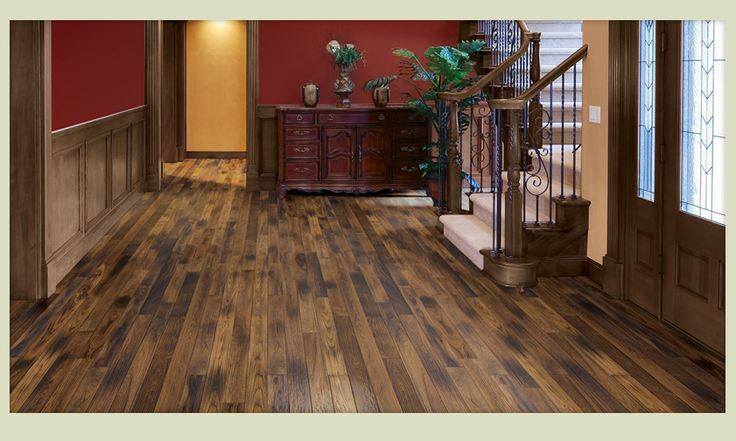 Exotic Hardwood Flooring - reveals the beauty and elegance of nature. 7. 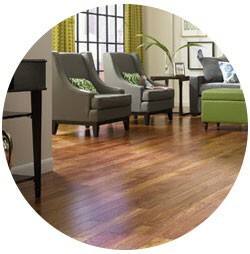 Engineered Wood Floors - the beauty of solid without the price. 10. 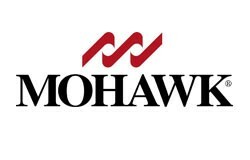 Value- getting the highest quality product at the best price, value is not just getting the lowest price. 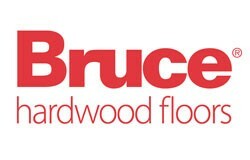 We are proud to offer a variety of Hardwood products. 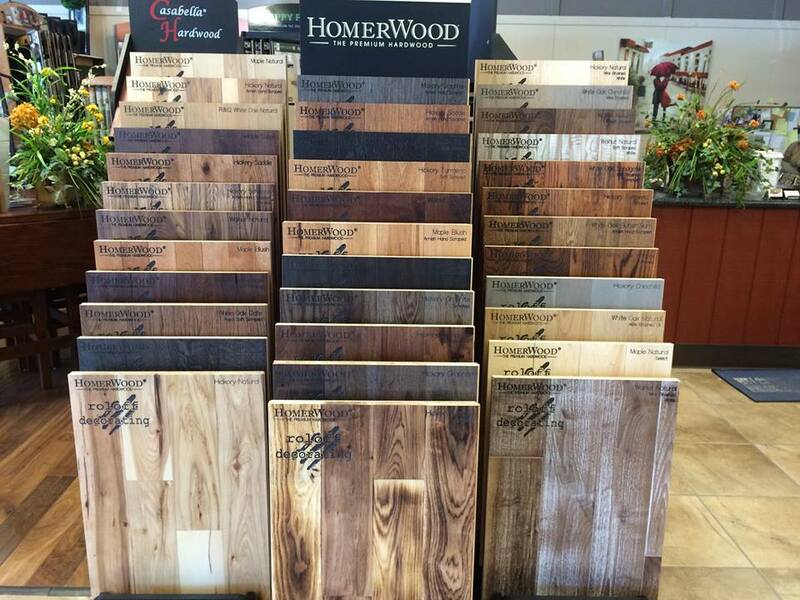 Learn more about the hardwood products we offer by selecting a manufacturer to the left.